The twelve Western zodiac months have celestial sign names: Aries, Taurus, Gemini, Cancer, Leo, Virgo, Libra, Scorpio, Sagittarius, Capricorn, Aquarius, and Pisces. The twelve Oriental years have animal sign names: Rat, Buffalo, Tiger, Rabbit, Dragon, Snake, Horse, Ram, Monkey, Rooster, Dog, and Boar. In both cases the astrological sign name refers to the character of people named under its influence. Everyone has a Western “month” sign and a Chinese “year” sign. Each sign is complementary to the other, and each Western sign also interacts with its corresponding Chinese sign. Taken together, these correspondences show us more about the individual than the individual signs can on their own. If someone is born in Pisces and is also born in a Snake year, they were born in the month of the Rabbit and the year of the Snake. A Pisces (Rabbit)-Snake is very different from a Pisces (Rabbit)-Horse or Pisces (Rabbit)-Tiger. Recognizing these East/West interactions will help you to refine your understanding of yourself and others, showing you how to get along better with your friends and family. The way this combination sees the world is too deep to share with mere mortals. They are profound and intuitive in addition to being able to focus clearly with a vision of the future. It’s as though the Pisces-Snake has been placed on planet Earth through some cosmic error. They are wizards masquerading as simple humans. Pisces-Snakes seems normal enough superficially. However, they are otherworldly philosophers at heart. They are not really suited to doing things in the fashion of other people, which leads them to be either unemployed or unhappy. They’re not complainers, though they find mankind in rather dire straits in modern times. They could, perhaps, be content as a fortune-teller or shaman, but job openings in those categories are rare. Romance: This combination has friends galore, but generally they gather at the home of the Pisces-Snake. This stick-the-in-mud approach to socializing often turns the mates of Pisces-Snakes off. Pisces-Snakes are a paradigm of being faithful and loving in a relationship. Relationships: To be avoided in this combination are Virgo-Monkeys and Gemini-, Virgo-, and Sagittarius-Tigers. At the top of the list for love and marriage are Taurus-, Cancer-, and Capricorn-Roosters. Additional fine choices are Cancer- and Capricorn-Buffalos. Family Life: Pisces-Snakes, for themselves alone, do not need material possessions at all. They are perfectly capable of living in one very sparsely furnished room. They are loving parents, but because of their extreme sensitivity find child rearing painful at times. The Pisces-Snake is the quintessential homebody, recognizing the importance of home and family. Tendencies: Pisces-Snakes are good with people and are capable of hard work. As bosses, they are good-hearted but are frequently taken for granted and used. The Pisces-Snake is multitalented and able to do a vast array of jobs. Sometimes they do not want to leave their home and family when they come of age, but if they receive a good education the leave-taking is easier. In this combination the Pisces helps guide the Horse to become a more humble individual. Normally Horses go trotting off looking out for themselves and being terrifically autonomous. The Pisces influence makes this combination more aware of its psychic and humanistic qualities. In the end Pisces-Horses are extremely nice people, in fact, they are too nice, tending to put their own needs and desires on the back burner. They simply overdo it when it comes to helping others. Somewhat shy and introverted, Pisces-Horses have terrific potential if they are able to find a partner or friend who can help them reach their destiny. They are very gifted individuals who just happen to need help finding their way from darkness to light. They would choose popularity over autonomy. Romance: Partners of the Pisces-Horse should never exploit their incredible adoration and love. They are totally reliable and loyal if treated well and not taken for granted. Their love is not especially effusive because they are inclined to be shy. But they do worship and have the highest regard for their partner. 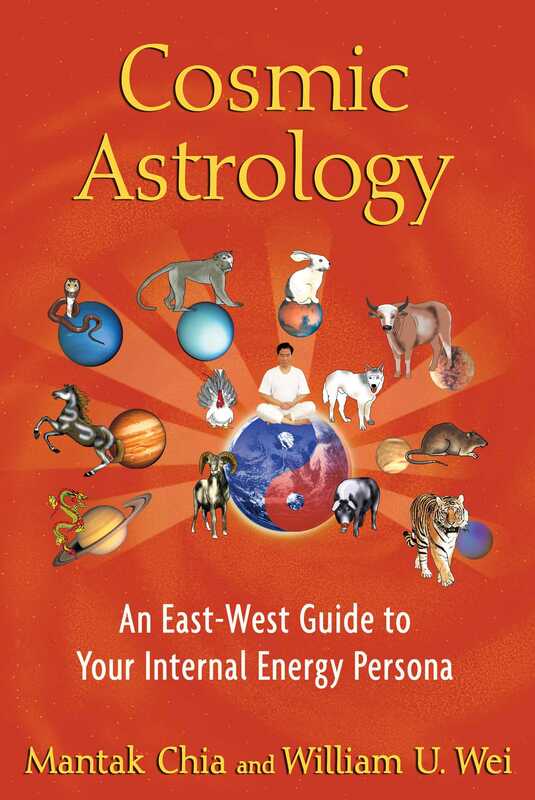 Relationships: Pisces-Horses will probably not do well with Rats, especially Gemini-, Sagittarius-, or Virgo-Rats. Sagittarius- or Gemini-Monkeys are very bad choices. The best choices for love and romance are Libra-, Scorpio-, and Capricorn-Tigers; Taurus-, Scorpio-, and Capricorn-Dogs; or Taurus- or Capricorn-Rams. Family Life: Pisces-Horses tend to live in their own minds, so what surrounds them is of little consequence. They are excellent parents who enjoy doing things with and for their children. They want to understand children in general and realize that being with them is the best way to accomplish that. They are not stay-at-home people. In fact, the Pisces-Horse is odd in the home department. They actually prefer to be at other people’s abodes. They are not materialistic and have no interest in impressing other people. Tendencies: There is little chance of this combination ever becoming a boss. At most they might hire a teenager to mow their lawn or someone to type up the new novel they have written. They are not a bit fussy or pushy with other people. The Pisces-Horse is a person from another world and as such does not care much for chasing money. Instead of business, at which they are terrible, they would rather be involved in the arts. Their shyness and desire to not get involved with trivial pursuits does not detract from their aptitude as creative thinkers.